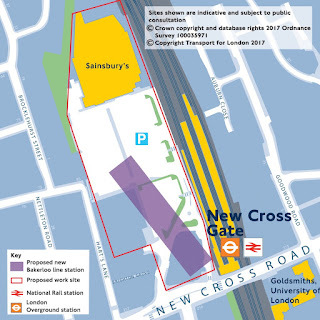 "We propose to build a new station at New Cross Gate and have identified a preferred site. This is shown on the map below. The station would be below ground along the western side of the existing rail station. It would improve connectivity in this part of London by providing an interchange to London Overground, National Rail services and local bus routes. "The size of the proposed site provides several opportunities for the project. It could allow soil to be taken away by train rather than using local roads. We could also start the tunnel machinery from this site." 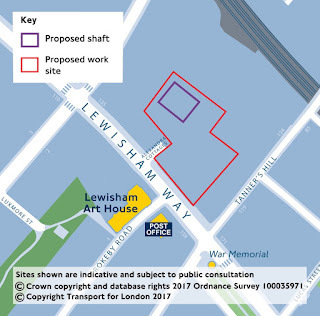 TfL's plans also require a new shaft on Lewisham Way, opposite the Arthouse. "Our preferred site for the Bakerloo line station at Lewisham is shown on the map below. "The station would be located on Thurston Road along the south western side of the existing National Rail station. 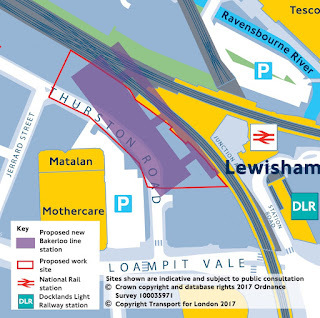 It would improve connectivity by providing an interchange to National Rail and DLR services and access to the town centre. 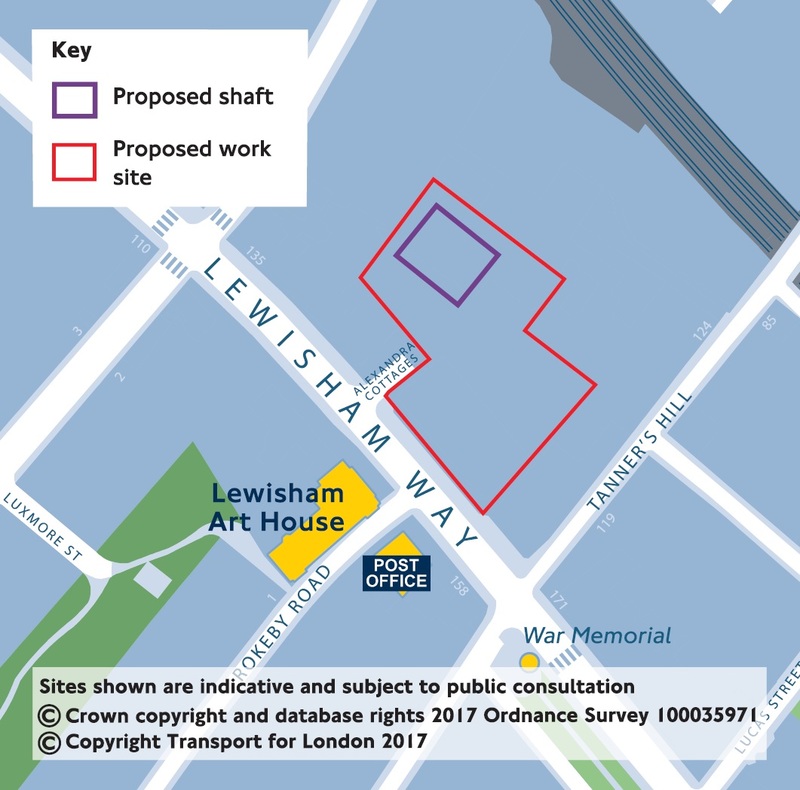 "Extending to Lewisham would also provide an interchange to buses, helping to increase Lewisham’s role as a major transport hub in south east London." 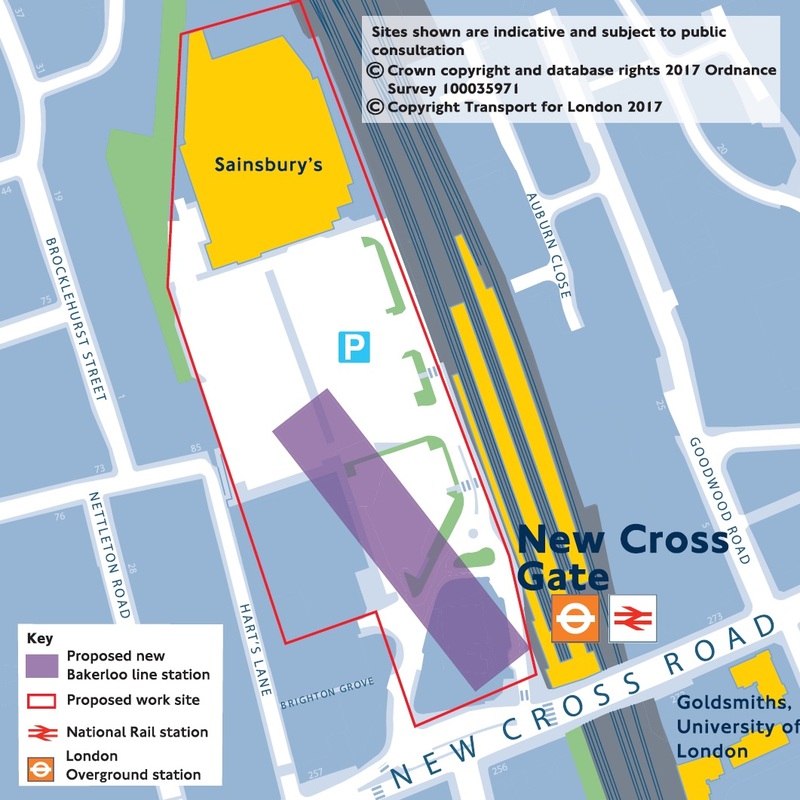 The consultation papers note that the Sainsbury's could be taken out of action during the construction phase.